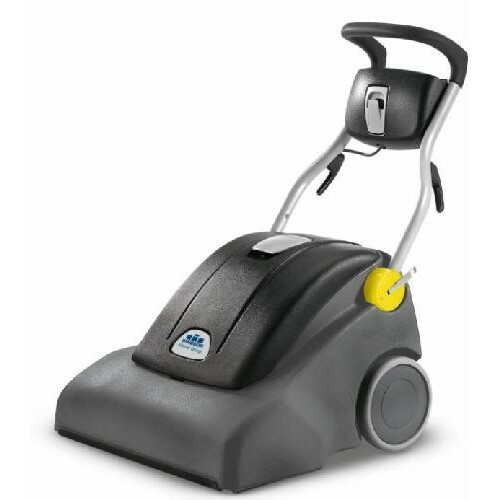 This wide-area vacuum provides the productivity you need for medium-sized areas. Change the tide on vacuuming with the NuWave. This is just the machine for the job when you need to vacuum medium-sized areas. The wide 26-inch vacuum path makes quick work of any area while still being small enough and maneuverable enough to fit in tighter areas. Optional accessory tools allow for detail work, preventing the operator from having to return to the storage closet for a different machine.